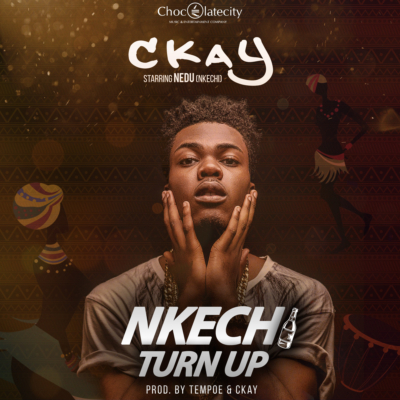 Chocolate City’s newest signing Ckay, is out with his first official single titled ‘Nkechi Turn Up’. 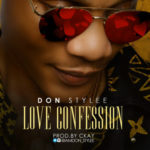 The multi-talented singer, songwriter and renowned producer was officially unveiled by Chocolate City in August 2016 and has not taken his foot off the pedal ever since; writing, producing and networking. 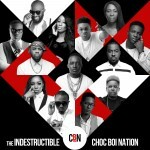 Ckay had earlier been a core member of the CBN movement prior to signing for Chocolate City and had earlier released quite a number of song under his ‘Photocopy Series’ were he did his own version of chart topping songs putting his own flavour from both production and songwriting ends. 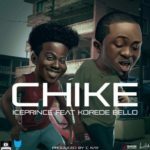 Under the 21 year old’s belt are already production credits to big singles like “Give Them” by Koker, Miracle by Dice Ailes and Lil Kesh, Ice Prince and Korede Bello’s “Chike”, Oritsefemi and Skales’ “Zangarewa” and both production and co-production credits on TICBN Vol 1 and Illegal Music 3. 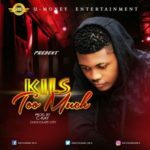 Nkechi Turn Up is set to make the young lad a force to be reckoned with as it as been quickly described it as a “hustler’s anthem” not to be mistaken for a love song; a mid-tempo, feel good track about the celebration of success in the market place after much hard work and the grace of God. It is a song to entertain and encourage. The sound is street but the vibe is universal. “Nkechi Turn Up” is basically Afro-pop and greatly inspired by highlife with tinges of the up and coming Alkayida sound. 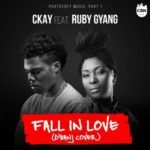 CKay intends to keep making these kind of songs that go between western and local sounds. “Nkechi Turn Up” was produced by Tempo, co-produced by CKay. The music video directed by Theophilus King is set for release in a few days. 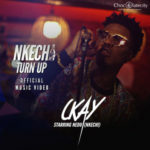 Ckay – “Nkechi Turn Up”“Ckay – “Nkechi Turn Up””, 5 out of 5 based on 1 ratings. Apr 22, 2019 | 21:07 — Good music video as always. M ngu proud of you, orwa. Apr 22, 2019 | 20:30 — Mayorkun we dey your back..